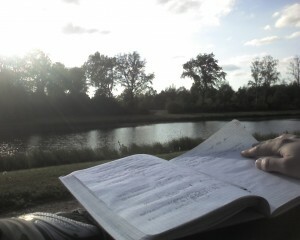 I went on a walk today, on the prettiest day so far, for some Beethoven and brainstorming. I think I came up with some more nice ties back to my Master’s thesis. 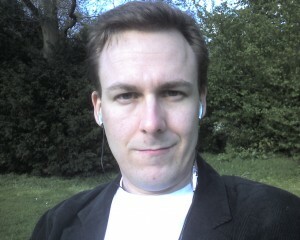 Sitting outside on a sunny day, with Beethoven in my ears. This entry was posted in Concurrent Unit Testing, Pictures. Bookmark the permalink.